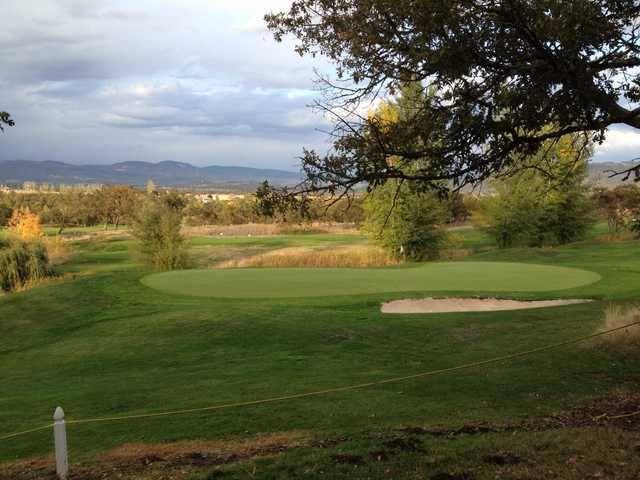 Tucked away in the Rogue Valley, Stone Ridge Golf Course sprawls across a scenic and ever-changing landscape. 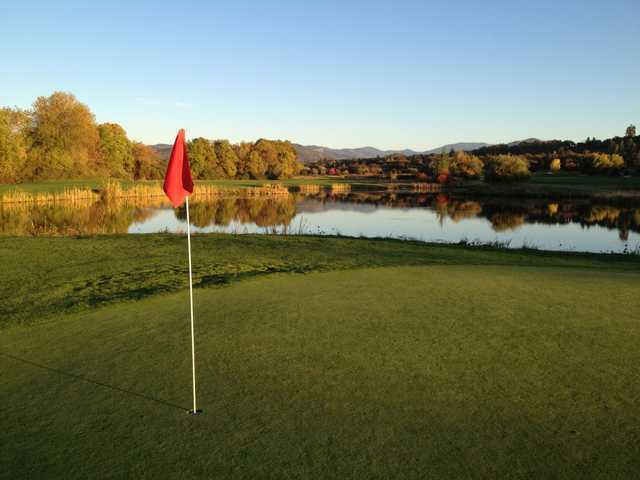 With trees, water features, and a variety of elevation changes, every hole offers something different. Not only that, each hole provides stunning views, some that even stretch to Mt. McLoughlin. The landing areas are generous, allowing a little room for error, but the large greens can be tough if you're not paying attention to your pin placement. Stone Ridge is a golf course where you'll find yourself using all the clubs in your bag but it's not overly rigorous. The course is a fun challenge for players of all skill levels and it's also one of the more affordable courses in the area. 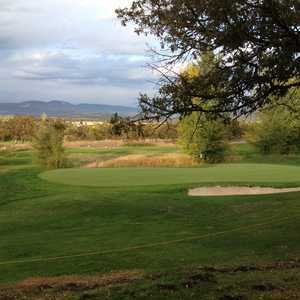 Many locals consider it one of southern Oregon's must-play golf courses. Stone Ridge G.C. also has a full-length driving range with both natural and artificial tees. This is my favorite course in Southern Oregon. 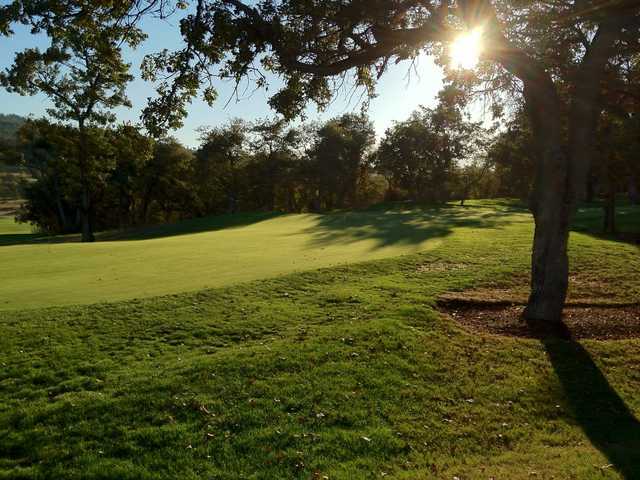 It contains a variety of elevation changes, water hazards, well-placed bunkers, and tree lined fairways. Very nice course for the money. I was visiting and played Eagle Point and this course. Clubhouse small but all people very friendly. I really enjoyed playing this course. 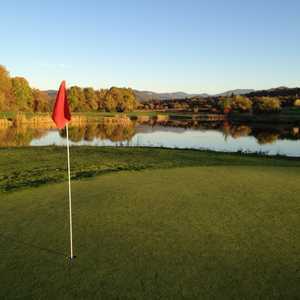 Challenging course with water and sand traps strategically located. You cannot spray the ball and expect to score well as many of the fairways are tree lined. Recommend for the weekend golfer as well as the low handicapper. Staff are friendly and personable. Absolutely one of the best courses available in Southern Oregon. Playable from forward tees and a good challenge from the Tips. The staff is professional and the Head Professional is very personable and always greets every customer with a smile. Highly recommend this course.